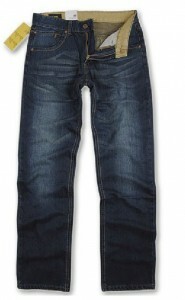 Today, many big name brand manufacturers of blue jeans are having their product made in China. We have access to these sources and more. 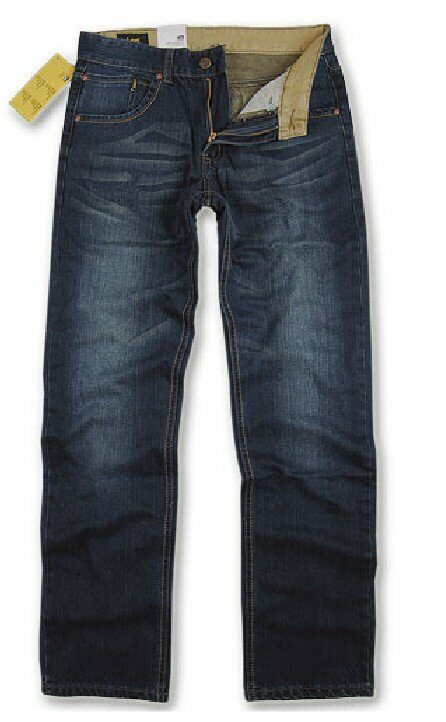 We can have custom apparel made to your specifications, or source denim product that is currently made in China.